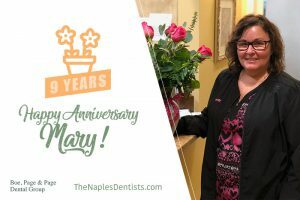 Happy 9 Year Anniversary Mary! On Thursday January 24th we celebrated Mary’s 9th Anniversary here with Boe, Page & Page!! !